BOOK REVIEW: Maria Raicheva-Stover, Elza Ibroscheva (eds.) (2014). 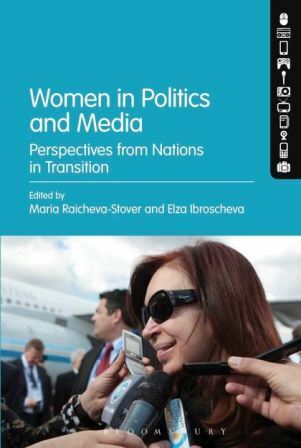 Women in Politics and Media: Perspectives from Nations in Transition. New York, London, New Delhi and Sydney: Bloomsbury Academic, pp. 352, ISBN: HB: 978-1-6289-2087-1.